Costa Coffee is a UK coffee shop chain, with over 2100 locations in there and over 1200 internationally about a third of which are in China. They began expanding outside the UK 20 years ago, with their first international location in Dubai which probably explains why I know them mostly from the Mideast. The company that owns Costa Coffee also owns Premier Inns. I never realized the connection though it makes sense why I’ve always gotten my morning coffee from a Costa when staying at a Premier Inn. 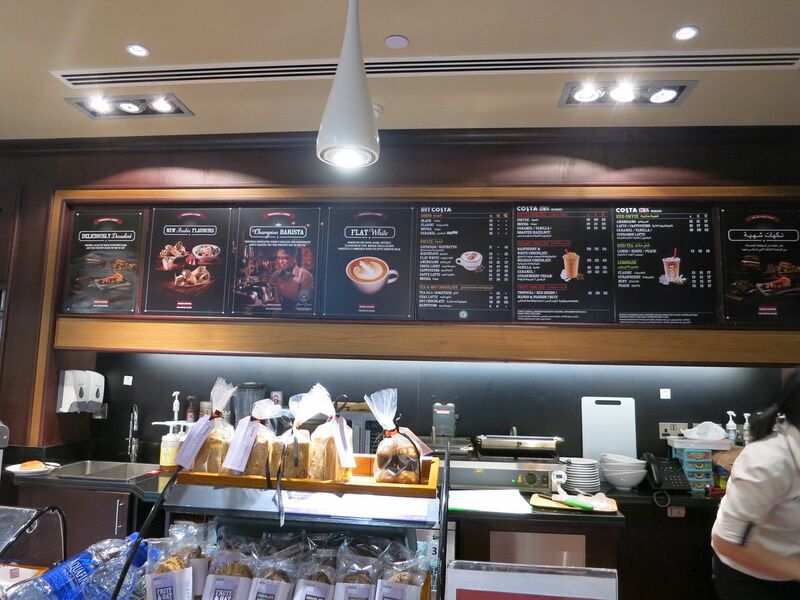 Here’s the Costa Coffee at the entrance of the Premier Inn attached to the Abu Dhabi airport. Costa’s ownership has announced a deal to sell the coffee chain to Coca Cola for $5.1 billion. 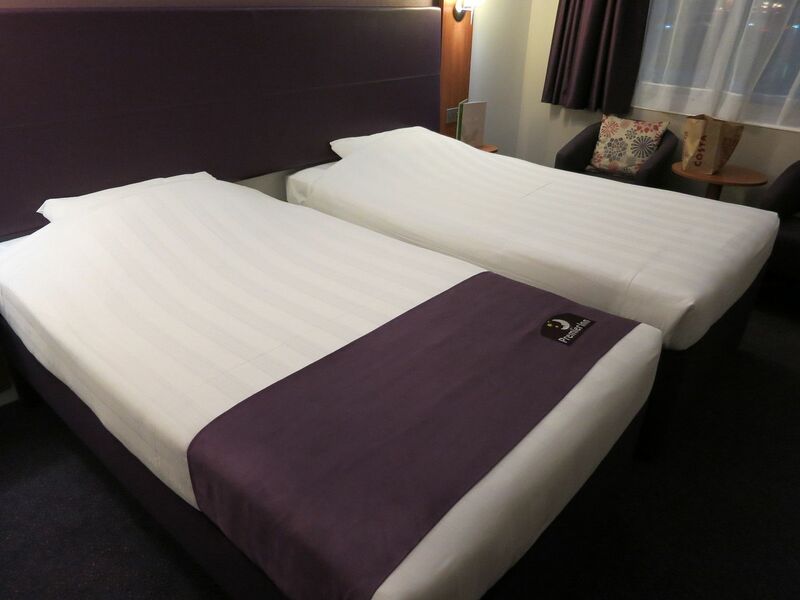 They say they’ll use the funds to expand the Premier Inn brand. That’s a lot of purple. This gives Coca Cola a foothold in the hot beverage market. And it gives them pretty good coffee, at least I prefer it to Starbucks, though if I had a choice to expand a coffee chain it would probably be Malaysia’s OldTown White Coffee. Lots more stores than that. WSJ says 3,800. 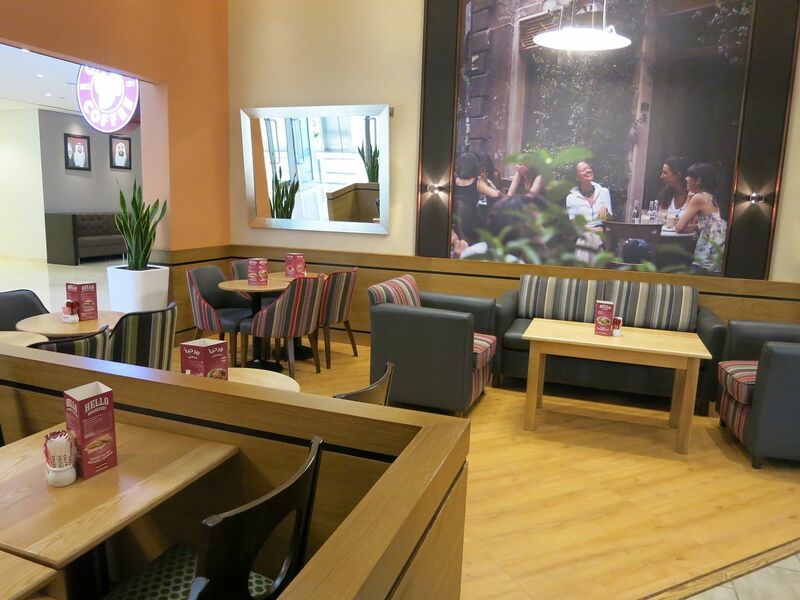 Whitbread management is described as planning to turn the cash back to shareholders. Not to invest it in more Premier Inns. At last, maybe someone will give Charbucks a challenge around the world. Costa coffee is okay. None of the BS hoopla as with Starbucks. But I’ve had my last cup of it, I won’t spend money to profit merchants of death and disease such as Coke.